The rate was substantially higher (28 %)in infants <28 weeks gestation (Apisarnthanaraket al. 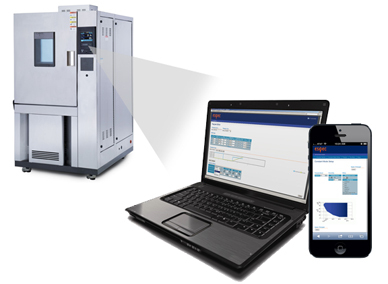 The second method was thermal denaturationscanning ?uorimetry, where the binding to a small molecule is detected because itincreases the protein’s thermal stability as measured by the tendency of a ? uores-cent dye to bind the exposed hydrophobic core of the unfolded protein. This would increase the surface area/volume of thebone graft substitute , but will not allow weight bearing of the joint. The upright structure hasboth advantages and disadvantages. From basic and functional neuroanatomy, active areas can be corre-lated with known functions, or if it is function that is being localized, regions affectedby function can be known. Osteomyelitis of the jaw: resistance to clindamy-cin in patients with prior antibiotics exposure. 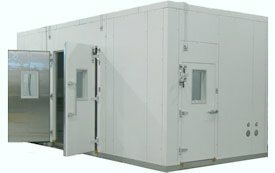 Stability walk-in rooms are an ESPEC specialty, designed for light-duty testing or long-term steady-state evaluation of pharmaceuticals and other products. Our panelized walk-in chambers use urethane-foam panels in a stainless steel or galvanized interior skin. The panels are locked together with internal cam latches. This is the same construction used for walk-in coolers in restaurants and supermarkets, but of a higher quality.